"Master Class": The New Yorker's Larissa MacFarquhar reports the soul-crushing news revealed by Stephen Sondheim that Disney has decided to destroy his flawless musical, "Into the Woods," for the big-screen, deleting songs and altering key plot points in order to make the film more family-friendly. 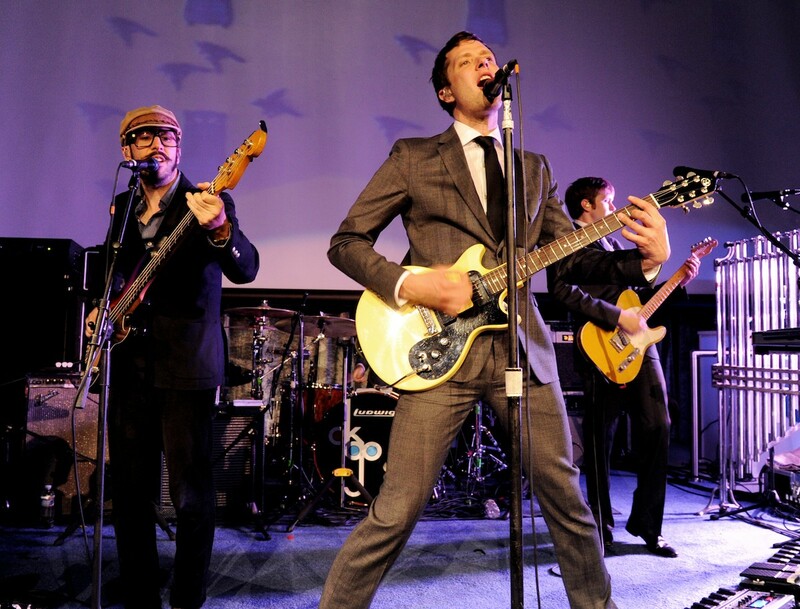 "OK Go's 'Writing on the Wall' Music Video Continues to Revive the Medium": Caroline Pate of Bustle.com spotlights and provides a link to the extraordinarily inventive video. 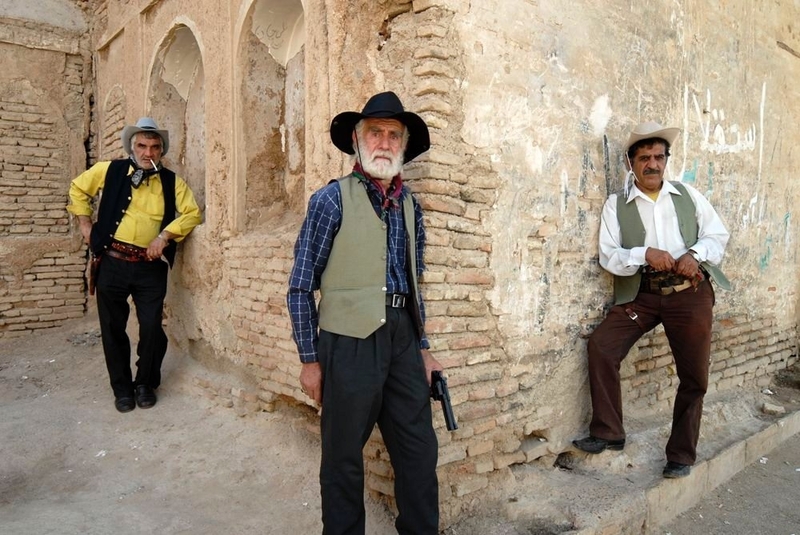 "Cinemadoosti: film folklore in Iran": BFI's Ehsan Khoshbakht provides an in-depth analysis of how Iranian filmmakers have continued to reinvent cinema under "the sign of repression." 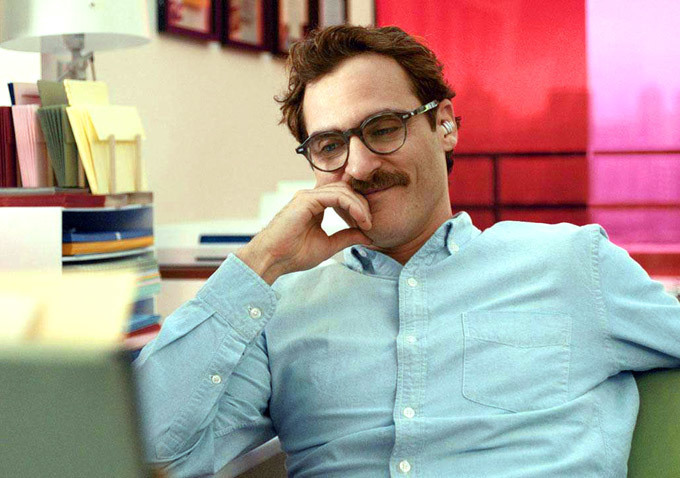 "Animator Behind Fictional Video Game in 'Her' Announces Real-Life Release": By Alex Magdaleno of Mashable. 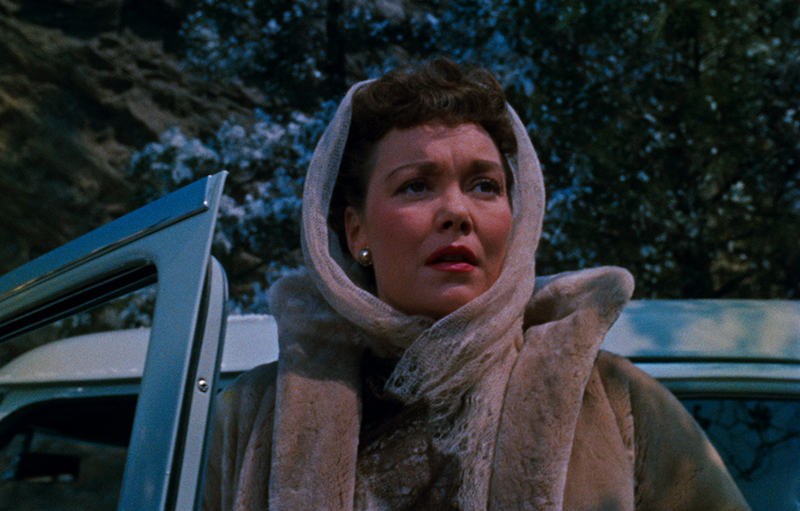 "Jane Wyman and 'All That Heaven Allows'": An essay on Douglas Sirk's 1955 masterpiece, and Wyman's sublime performance as Cary Scott, written by Self-Styled Siren's Farran Smith Nehme for Criterion.com. 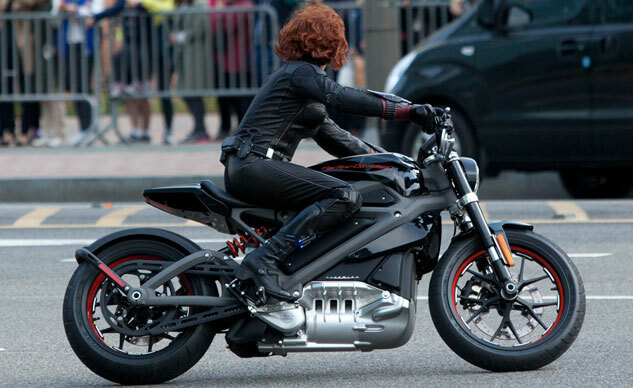 Motorcycle.com reports that Harley-Davidson will be building a production motorcycle powered by electric power, dubbed "Livewire." An episode from the 1986 reboot of "Alfred Hitchcock Presents" written by RogerEbert.com's Jim Beaver and starring Mark Hamill.